Erzincan, capital of Erzincan Province in northeastern Turkey is a small yet intriguing city. Known for their beautiful hand crafted copper goods and traditional foods, it is home to just under 100,000 residents. Erzincan boasts spectacular religious and architectural monuments with incredible adornments and stone works. Those worth a visit include the Kemah Castle, the Abrenk Church. Cheap Flights to Erzincan are now available for a limited period of time, prepare yourself to enjoy getting to know their unique city and history. Erzincan is home to the Erzincan Airport (ERC) which is just a 10 minute drive from the city center. It mainly serves their national airline, Turkish Airlines as well as Pegasus Airlines. Flight duration from Johannesburg to Erzincan is approximately 17 hours and 15 minutes. 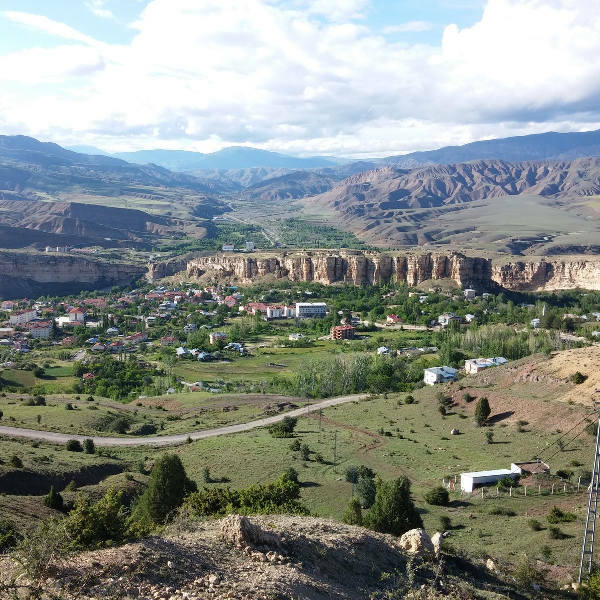 Affordable flights to Erzincan depart from Cape Town and Johannesburg. Explore the city’s local markets and modern shopping centres where you can purchase beautiful hand-crafted copper goods and delicious traditional foods like Tulum Peyniri (goat cheese). 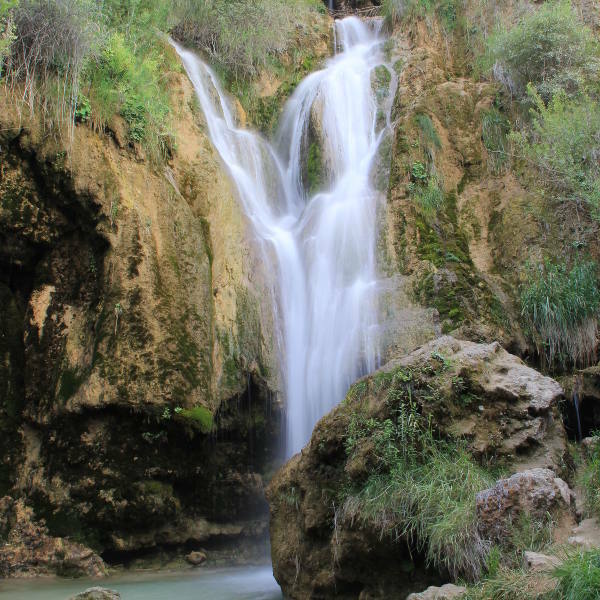 Situated about 30km’s from Erzincan city, the incredibly beautiful Girlevik Waterfall is one of the magnificent natural wonders to behold in the region. Be sure not to miss it! Destroyed remains such as the Altintepe temple site serve as touristic attractions following the famous 1939 earthquake that demolished most of the now beautiful and modern city of Erzincan. Erzincan experiences snowy winters and warm summers. January is the coldest month in the region so if you’re interested in visiting the Girlevik Waterfall while it is frozen over by frosty temperatures or skiing on the slopes of the nearby Ergan Mountain, this is the ideal time to go! Alternatively, the months of June to September are the hottest months in the city. This would be a great time to explore the city and its spectacular religious and architectural monuments. Spectacular religious and architectural monuments with incredible adornments and stone works are just one of the reasons to visit Erzincan. Famous for the 7.9 magnitude earthquake that destroyed it in 1939, the city has been rebuilt into a modern beauty. Relive its intriguing history through stories and touristic sites such as the Altintepe Urartian fortress and temple site that was destroyed between the 9th and 7th century. The temple remains are positioned on a hill overlooking the renowned Euphrates River. 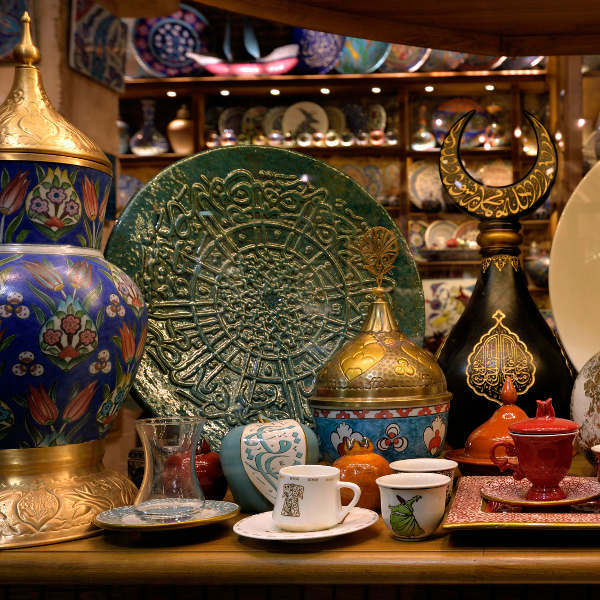 Discover beautiful hand-crafted copper goods and traditional foods at the local shopping malls and markets. If you are craving the rush of adventure, skiing on the slopes of the nearby Ergan Mountain during the winter months will be an incredible experience for you. Compare several airlines, and book your cheap flights to Erzincan online at Travelstart! South African passport holders travelling to Erzincan do not need a pre-arranged Visa to enter Turkey, these are arranged at the airport on your arrival. Make sure that your passport is up-to-date and valid, and expect to pay anything from $15 onwards for a typical 30-day Tourist Visa. The Turkish Embassy is located in Pretoria, South Africa, 1067 Stanza Bopape Street, Hatfield. Ensure your routine vaccines, including MMR, Tetanus, Chickenpox, Polio and your yearly Flu shot are up to date. Most travellers are also advised to receive travel vaccines, specifically Hepatitis A and Typhoid, and bring along personal medication as an extra precaution. While in Erzincan you are also advised to practice normal safety precautions as you would at home such as keeping your valuables, expensive items and passport safe.